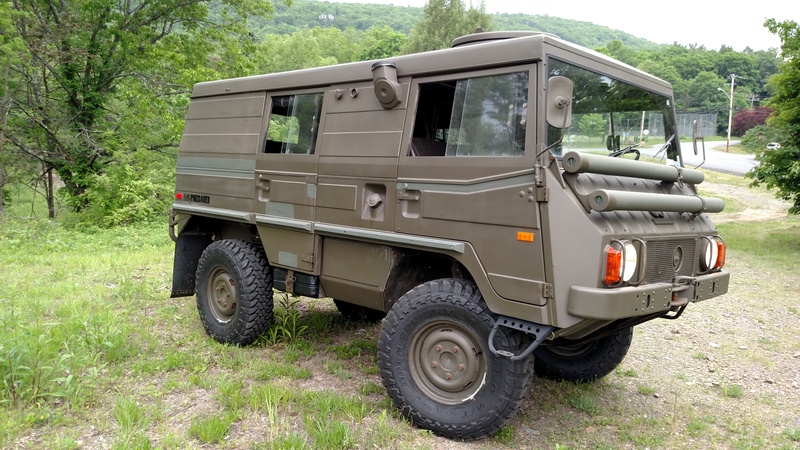 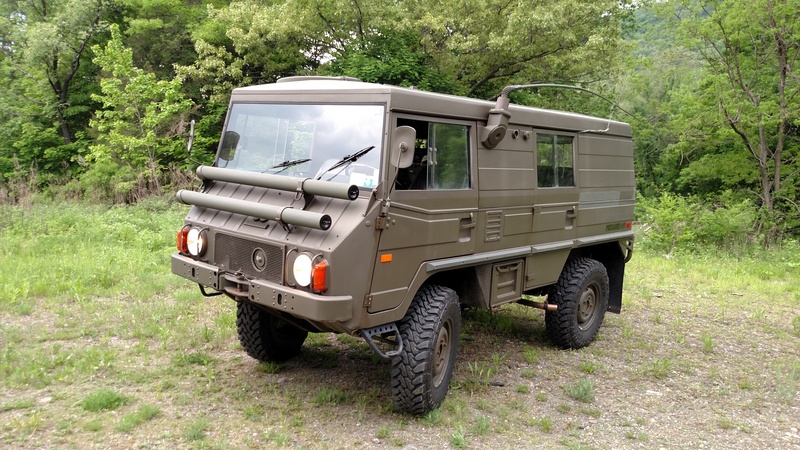 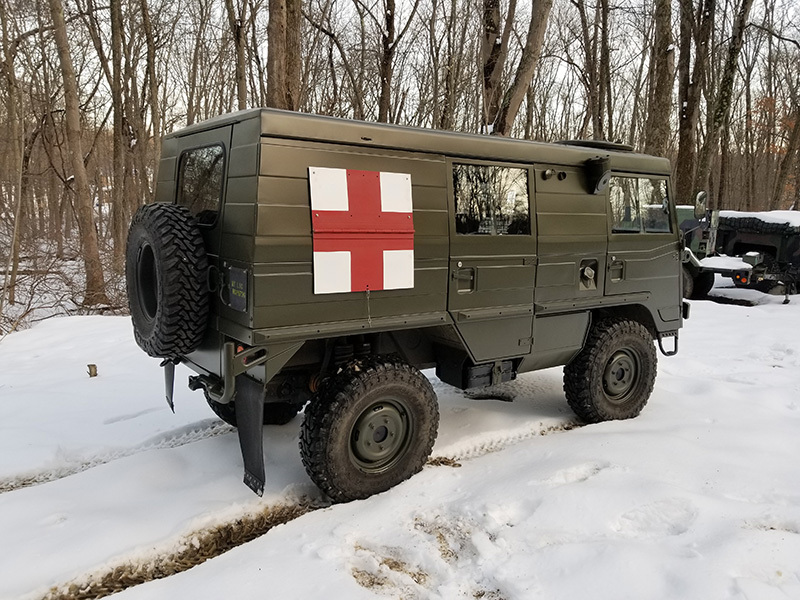 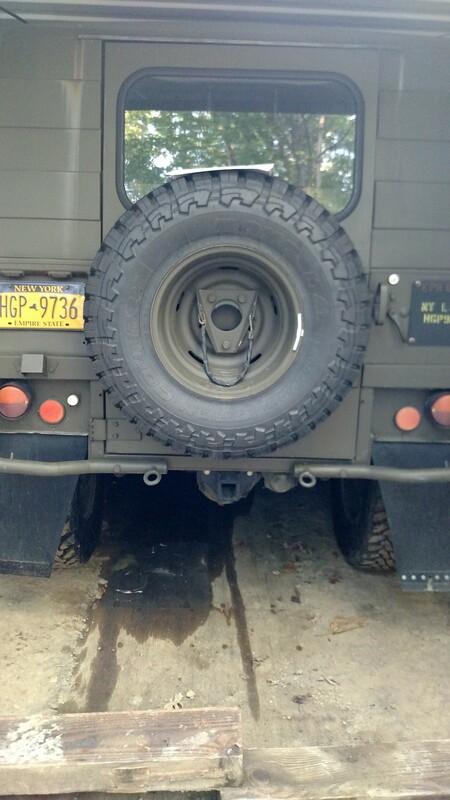 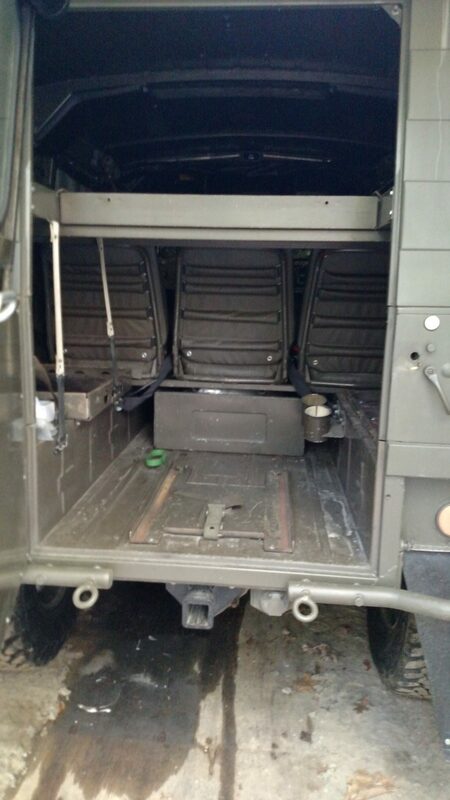 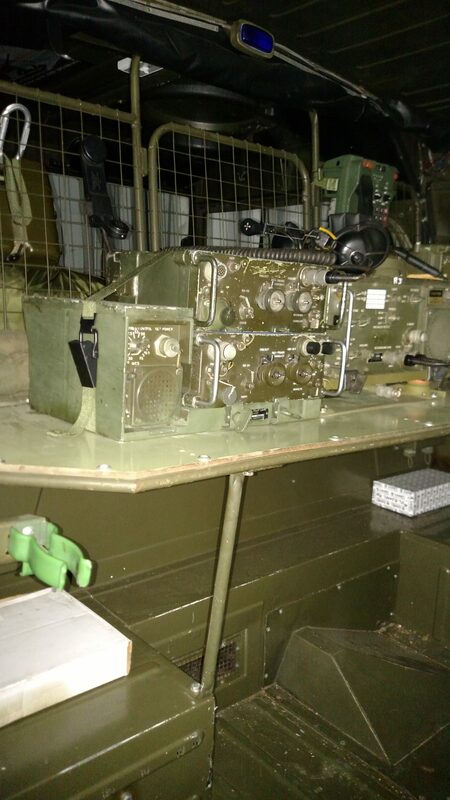 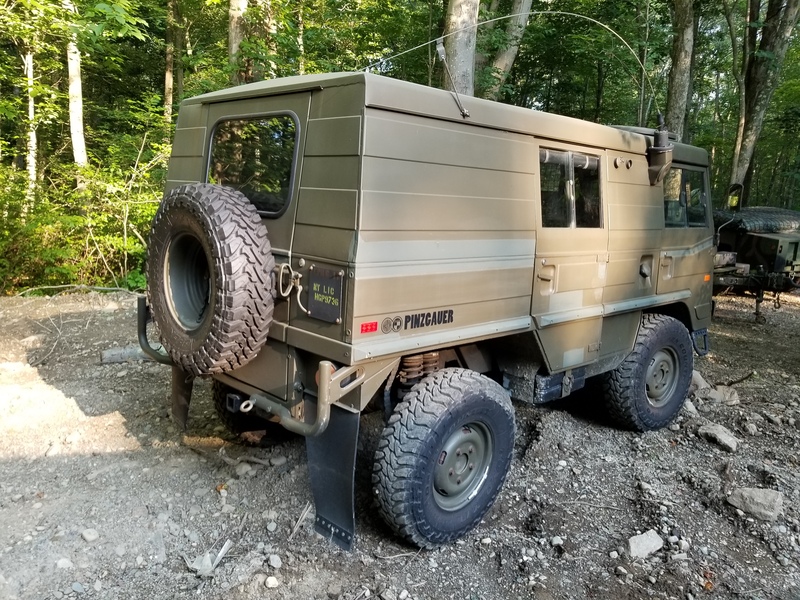 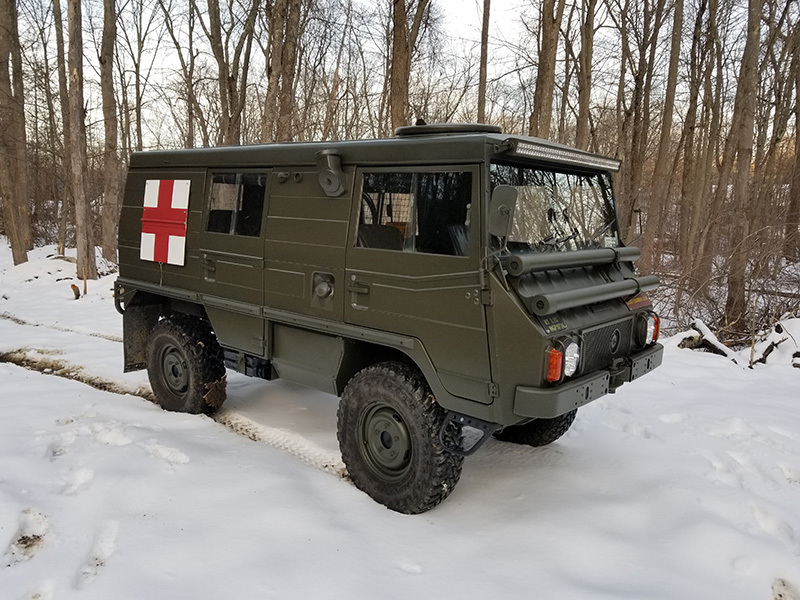 The Pinsgauer is perhaps the most capable all-terrain vehicle ever produced. 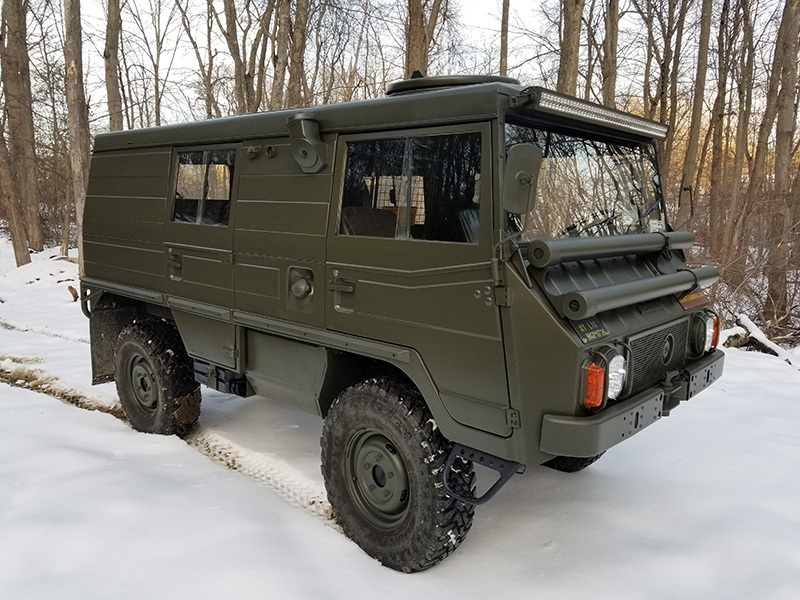 The Austrian all wheel drive vehicle was developed in the 60’s, produced in the 70’s, and is still in production today. 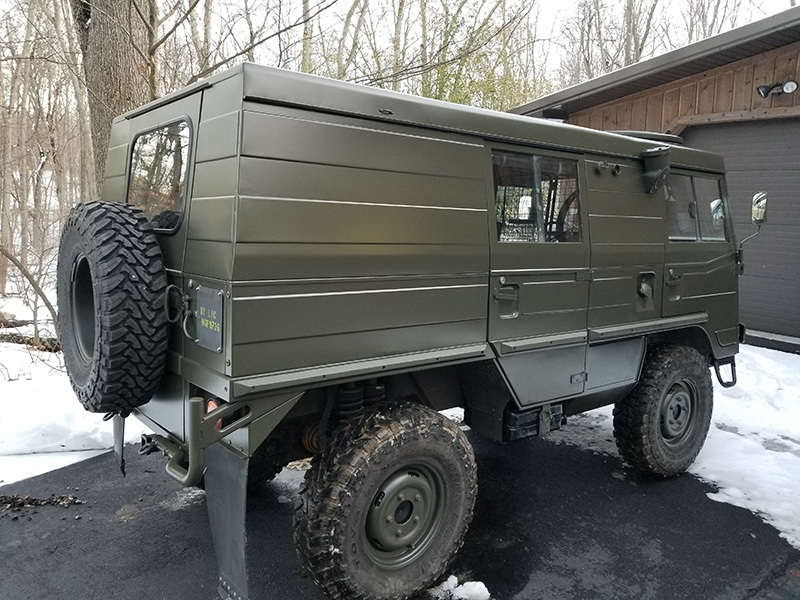 It was recently made more popular in the Thor series. 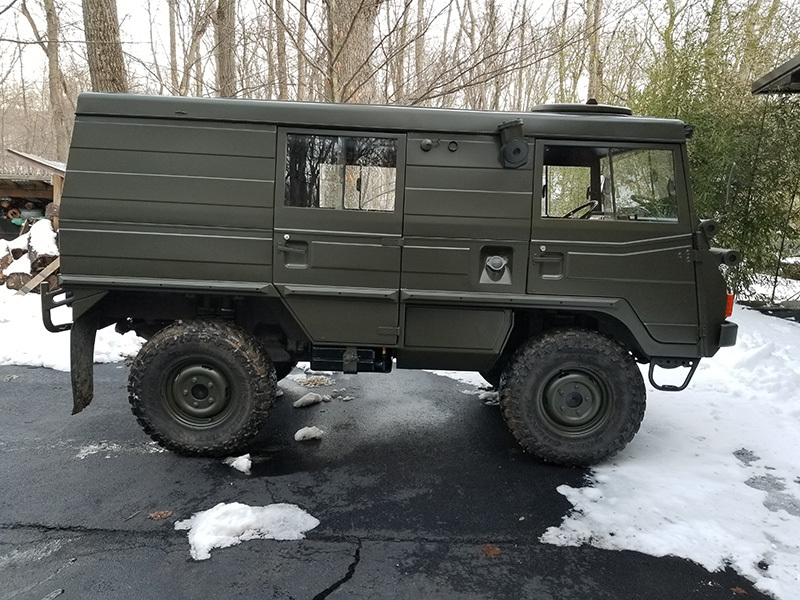 This unit was made in 1974. 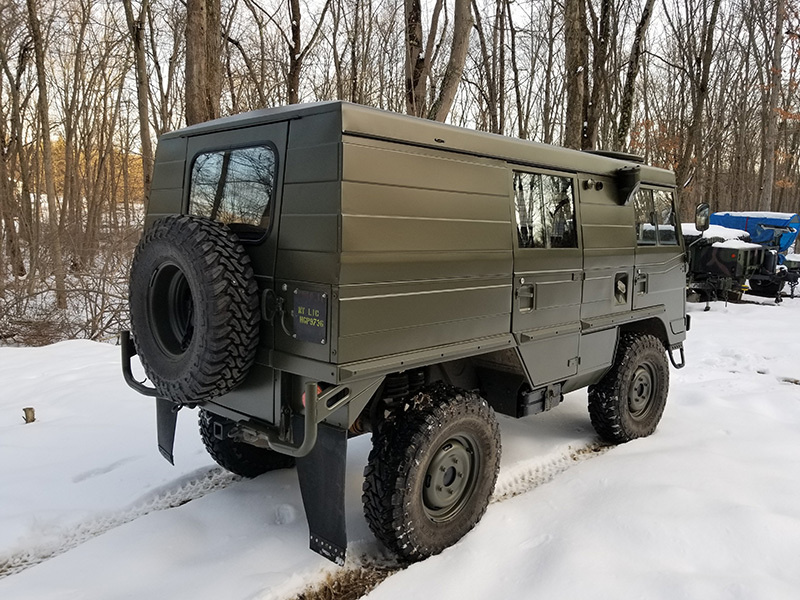 With a top speed of 68mph, it’s not the quickest, but it is able to carry 1.5 tons on road and nearly 2 tones off road! 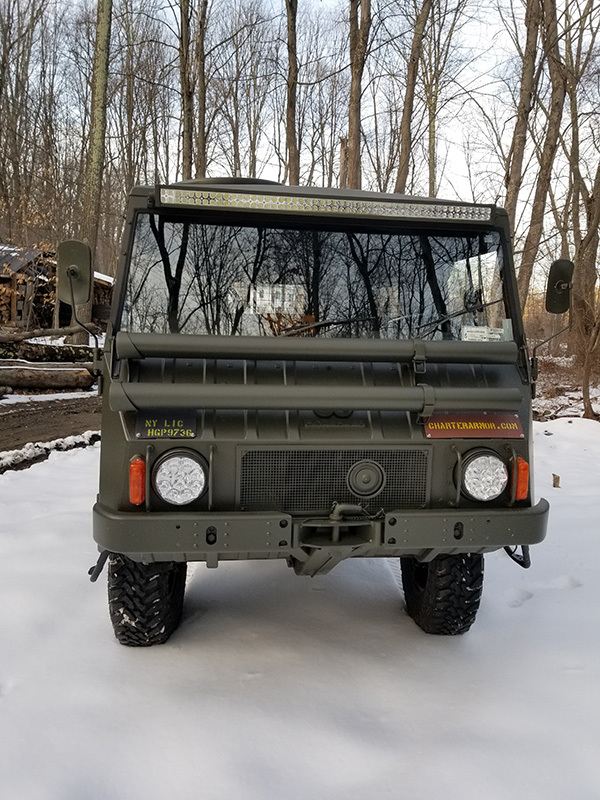 The US Special Forces used them during the Vietnam War because of their nearly unstoppable climbing ability and versatility, and they are still in service today.